Bollinger Bands Reversal with Platinum is a classic reversal strategy ever green. The main feature of this strategy is when the price touches the upper or lower Bollinger Bands there is price reversal. 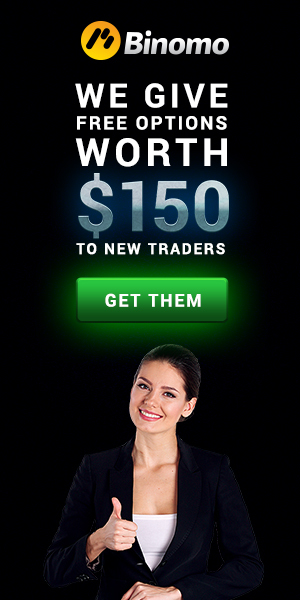 This Trading system is good for trading for Binary options or without Binary options. Markets: Forex, Indicies and Commodities. Expiry time for for trading with binary options high/low 4-7 candles. These two Binary options Strategies are based on the Bullseye Forecaster, HFT and Genesis Matrix. Time Frame 15 min. Time Expire 120 min.